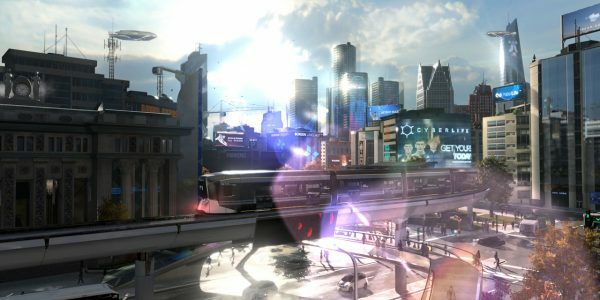 When Detroit: Become Human launched, the game quickly shot to the top of most retail charts. One surprise, however, was the game’s extremely strong performance in Japan. It was developer Quantic Dream’s best launch ever in the country, and a very strong performance in general for a Western release, which tend not to perform as strongly in Japan. Now, it seems that Detroit’s strong performance at launch was no fluke. The latest Japanese sales chart has the game still holding on to a spot in the top 10. God of War, which also performed surprisingly well in Japan for a Western title (though not well enough to outsell Nintendo Labo), has since fallen from the top 10. Traditionally, the Japanese game market tends to be dominated by Nintendo titles, with Western-made games often failing to find lasting success. Similarly, many Japanese games fail to perform well in Western markets; the styles of games tend to be quite different, after all. 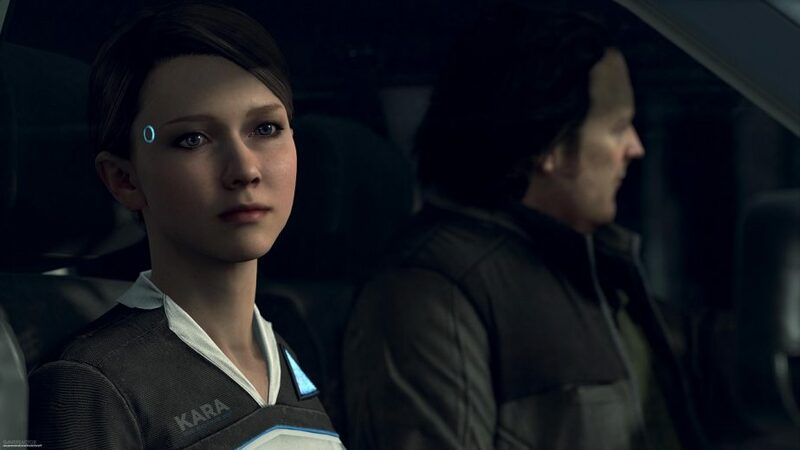 Detroit: Become Human sold so well in Japan at launch that it overtook Heavy Rain’s lifetime sales in the country within its first week. Quantic Dream is not a studio that is particularly well known, if at all, in Japan. Although their previous games have released in the country, like many Western titles, they did not perform especially well. The game’s unexpected success was likely due to a huge marketing campaign run by PlayStation Japan, which went above and beyond to promote the game with various viral marketing campaigns. Nevertheless, it seems that the Japanese gaming audience has taken a liking to Quantic Dream’s latest release.